We can’t thank everyone enough who donated and attended our Toys for Tots event! We raised over $2000 in donations and collected more than 500 toys!!! An extra big shout out to David and Tiffany DeRoma for the big donation of extras from Ellie’s Light and to Nick Olsen for arranging transportation. HopeKids provides ongoing events, activities and a powerful, unique support community for families who have a child with cancer or some other life-­threatening medical condition. They surround these remarkable children and their families with the message that hope can be a powerful medicine. Ellie’s Light mission is to keep Ellie’s Light shining by supporting families with children experiencing severe chronic, terminal or critical illnesses, and those who have recently experienced the sudden loss of a child. 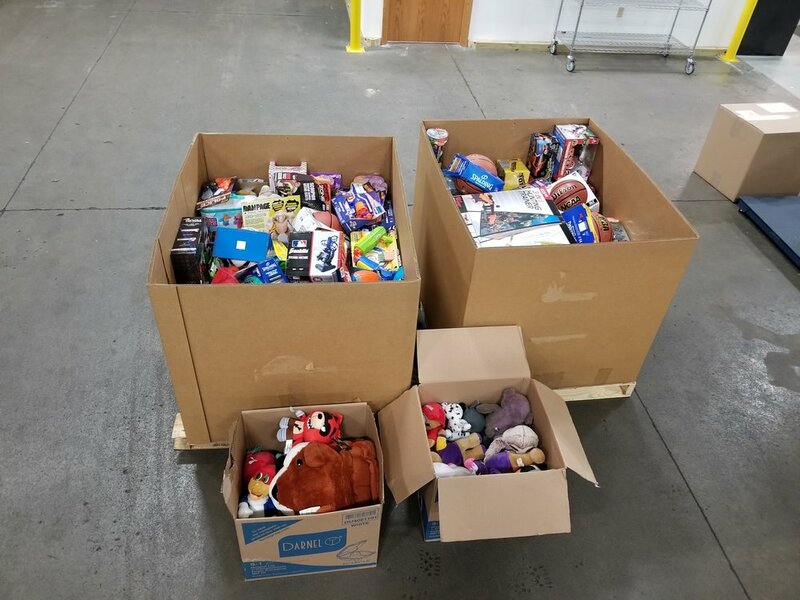 We truly appreciate your support of HopeKids and Toys for Tots Twin Cities! From all of us at Tradition Companies and Edina Community Foundation. © 2017 Tradition Companies. All Rights Reserved.